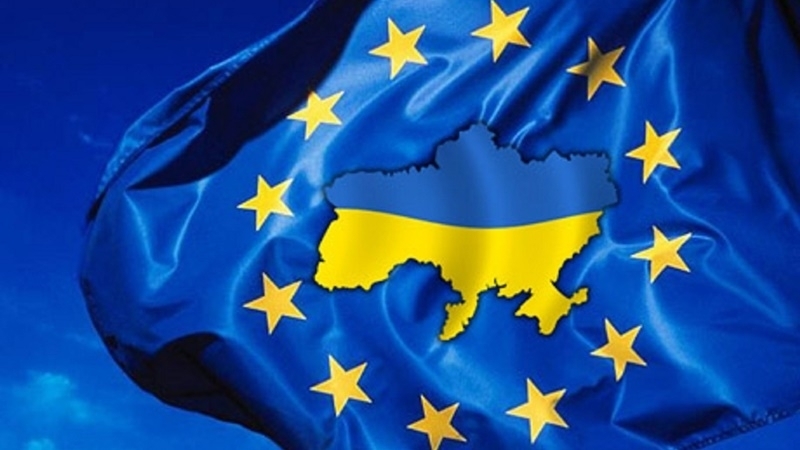 Representatives of the Ukrainian authorities appealed to the Council of Europe for the protection of human rights in the Crimea, according to the official website of the Ministry of Foreign Affairs of Ukraine. October 14, a large number of single pickets was held in the Crimea. People were protesting against illegal actions of Russian authorities against the Crimean Tatars. More than 34 protesters were detained. Earlier, the Committee of Ministers of the Council of Europe called on the Russian Federation to "take all necessary measures to observe human rights in the Crimea and immediately stop all violations of such rights, in particular denial of freedom of expression, freedom of peaceful assembly, freedom of religion and belief, discriminatory measures and practices, arbitrary detention, torture and other cruel, inhuman or degrading treatment and repression against persons belonging to minorities, in particular Crimean Tatars, as well as Ukrainians and individuals, belonging to other ethnic and religious groups. " The Ukrainian Foreign Ministry states that Russia ignores these principles, enshrined in the documents of the Council of Europe. Ukraine calls on the Council of Europe to take action on numerous violations of human rights in the occupied Crimea. “We emphasize that the Council of Europe should begin to implement the decision of the Committee of Ministers on the Crimea and protect the population of the peninsula from ongoing violations of human rights by the state-occupier. In particular, we call on the Secretary General, the Commissioner for Human Rights, as well as other officials and institutions of the Council of Europe, to intensify their efforts in that regard,” the ministry said. Earlier, QHA reported that during October 14 in Crimea, a minimum of 34 people were detained for taking part in single pickets against reprisals by Russian security forces against the Crimean Tatars. In total, more than 100 people took part in single pickets in the occupied peninsula.